Bryan Estepa is an Australian Singer-songwriter (born in the Philippines) who has been part of the Australian independent music scene for over 20 years. Estepa has released 5 critically acclaimed studio albums and undertaken several successful tours through Australia, Europe, USA and The Philippines. Bryan has once been labeled one of ‘Sydney’s best kept secrets’ and continues to create and release music through Lilystars. Bryan Estepa is still making music after 20 years. 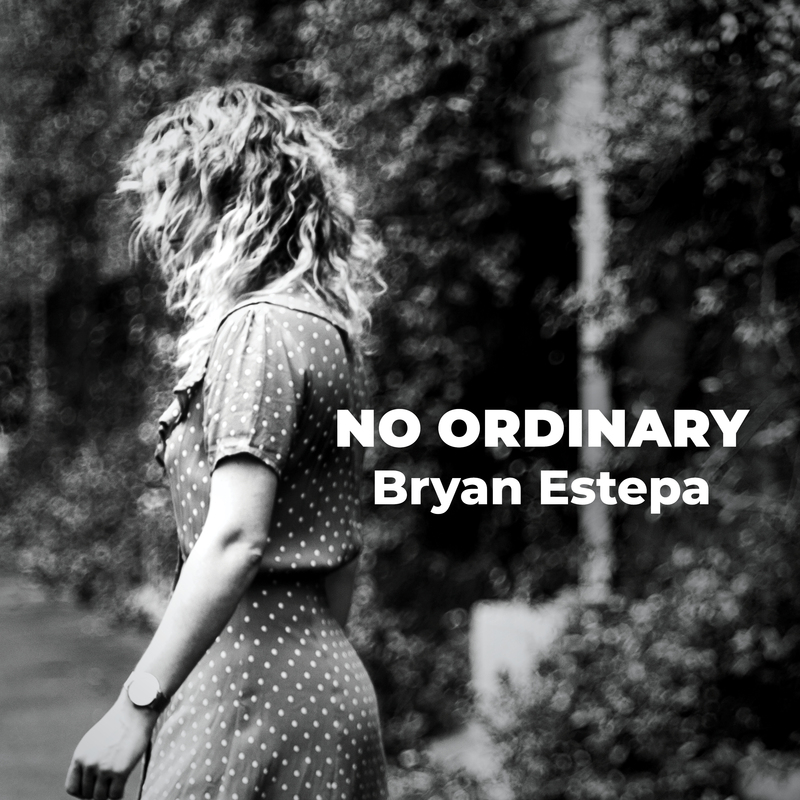 ‘No Ordinary’ is Estepa’s brand new single which features his long time band members Dave Hatt (Guitars), Brian Crouch (Keys), Dave Keys (Bass) and Russell Crawford (Drums). A true slice of classic guitar pop in the same melodic world of Cheap Trick, The Cars & early Beatles. Fresh home from his March 2017 Philippine Tour, Sydney-based singer songwriter Bryan Estepa, together with his producer Michael Carpenter, recorded, mixed and mastered a remarkable new single in just 8 hours with no rehearsals, playing all the instruments between them. Rattled and Rolled is a solid and sophisticated recording, heartfelt and heavy in meaning, but joyous and inspiring in its melody. The song is an anthem of love for life and family affected by heart disease. Released in advanced exclusively on Bandcamp. Available May 26 on iTunes and other digital stores worldwide. Profits from the sales of this single will go to The Heart Foundation.